Join us Tuesday, November 18 at 9am PDT and use these public relations tips to help grow your business to new, attention-getting heights! 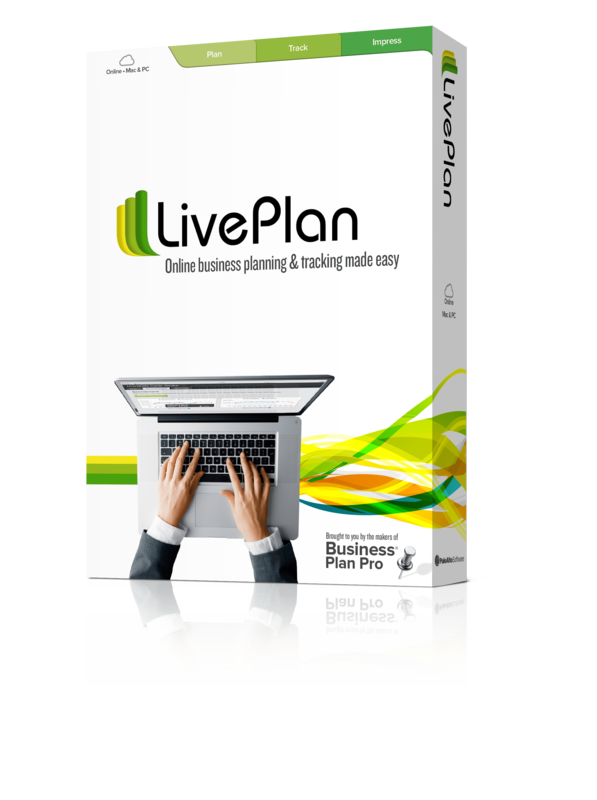 Do you want to build your visibility? Grow your brand? Get your “unfair share” of attention? And are you at a loss at how to do so? Join us Tuesday, November 18 at 9am PDT and help grow your business to new, attention-getting heights! 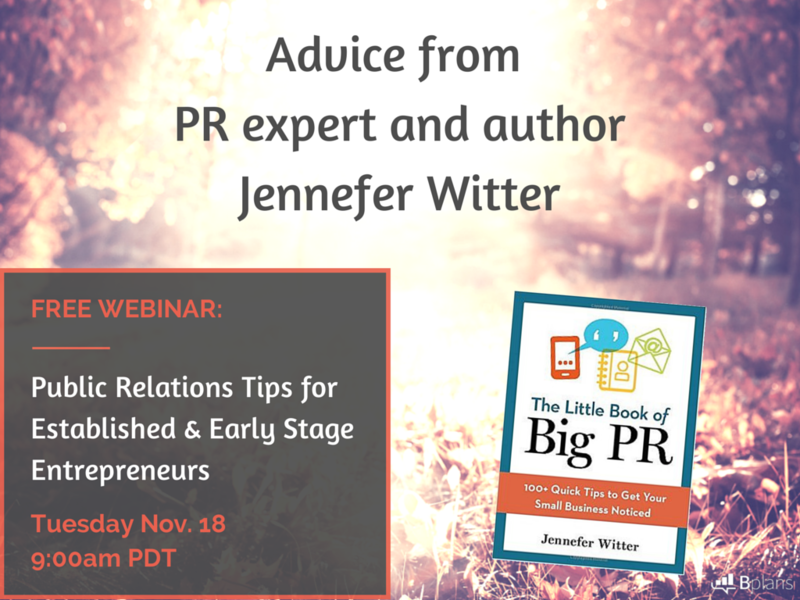 Want to win a copy of Jennefer’s book, “The Little Book of Big PR”? Click here to enter our giveaway for a chance to be one of five winners! 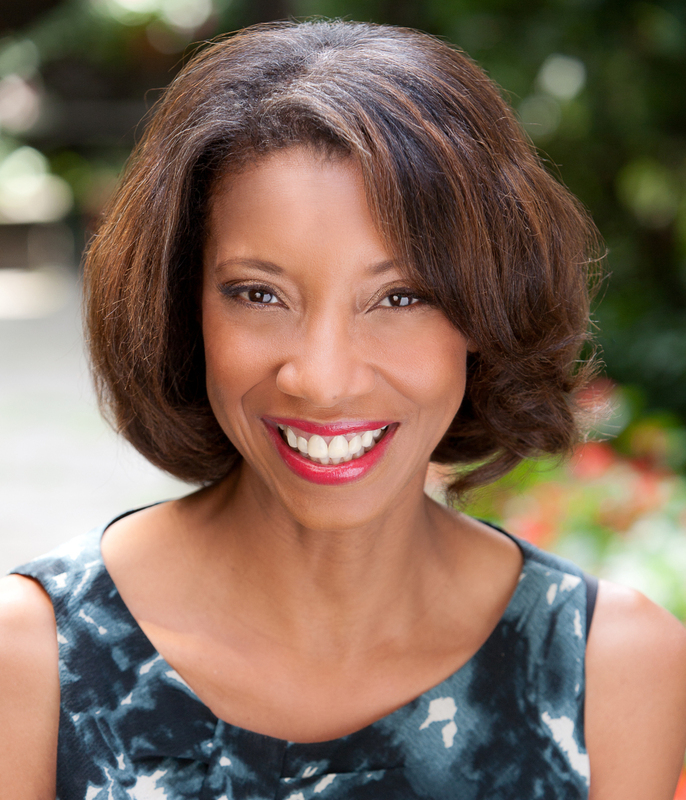 Jennefer Witter is the CEO/Founder of The Boreland Group, a certified woman-owned public relations agency. A 30+ year PR veteran, Jennefer was named in 2013 as one of the country’s top ten black CEOs/entrepreneurs by Madam Noire magazine. Jennefer is the author of “The Little Book of Big PR: 100+ Quick Tips to Get Your Small Business Noticed” (AMACOM). Available on Amazon.com, the book has been called a “must-read” for entrepreneurs.